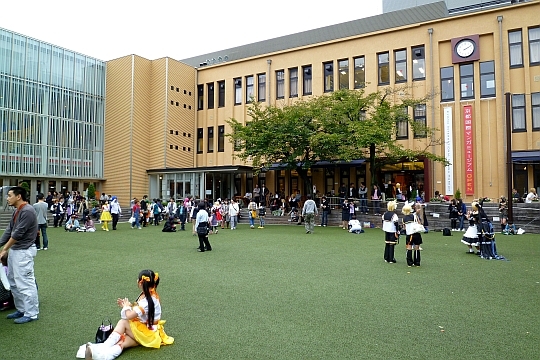 The Kyoto International Manga Museum was opened in November of 2006 as the first comprehensive cultural center for manga culture in Japan. 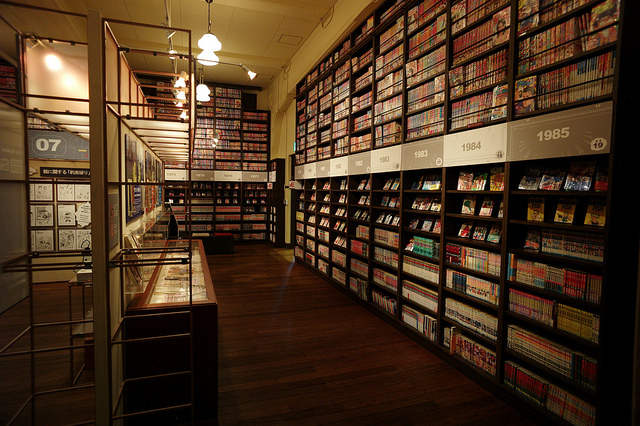 It holds one of the worlds largest collections of manga related materials consisting of approximately 300,000 items (afs of 2011) centering around modern Japanese manga, and incorporating manga-related historical materials from the Meiji period (1868-1912). Within the collection, 250,000 materials are kept in the archives for conservation. Of these materials, those that have been sorted and cataloged may be accessed on request for research purposes in the Research Reference Room upon registration. The remaining 50,000 items are available for visitors to read freely. 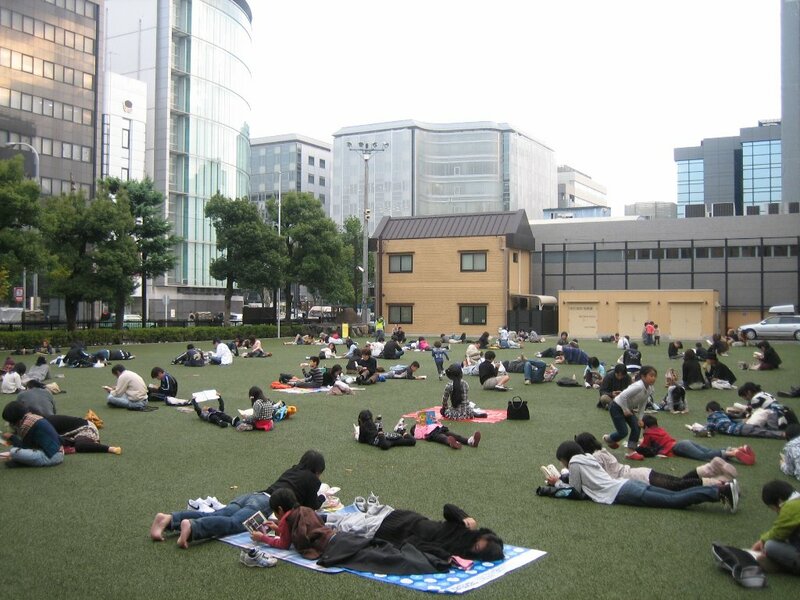 For more details, please visit Kyoto International Manga Museum.